Continuous crystallization equipment has many outstanding advantages compared with traditional batch crystallizer：Good economy, low operating costs, easy control of the operation process.As a result of the elimination and clear liquor overflow crystallization technology, the continuous crystallizer have the ability to control the particle size distribution and crystal slurry density, the main crystalline particle size stability, high strength, less production of liquor. 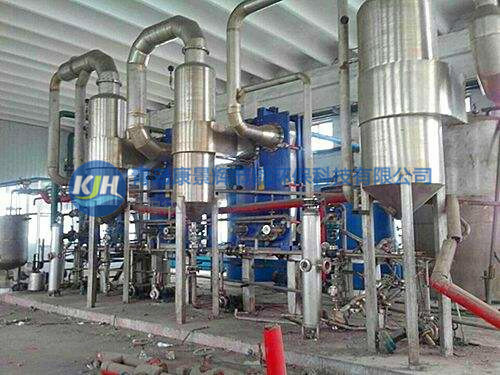 According to the requirements of product technology, continuous crystallization device can be composed of a crystallizer and a heater, condenser, etc., can also be composed of multiple series and parallel with the heater, condenser vacuum evaporation crystallizer and vacuum cooling crystallizer. 1.The crystallization circulating pump is arranged inside the crystallizer, the resistance is small, and the driving power is low. 2.The inner part of the crystallizer is provided with a shielding plate, and the crystal growing area is separated from the crystal settling area, and the grains are not disturbed, so that the grains are uniform and stable, and the size of the crystal grains can be controlled within a certain range. 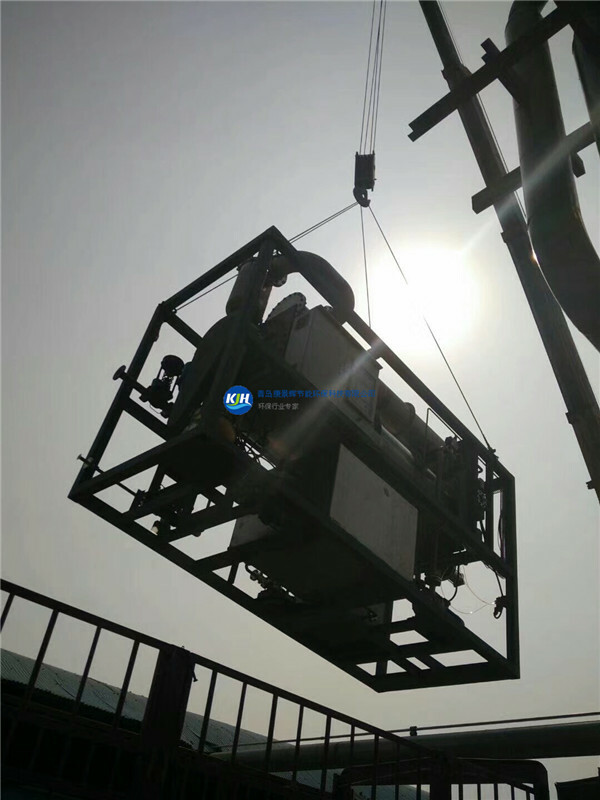 3.The operating temperature of vacuum evaporation crystallization can be set and controlled according to the requirements of different products in the range of 0-100℃. 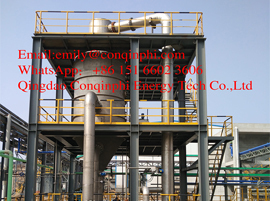 4.Using jet pump to compress the two steam, low energy consumption, only intermittent crystallization of 40-50%. 5.The amount of mother liquor is less, only about 7%, the product yield is higher. 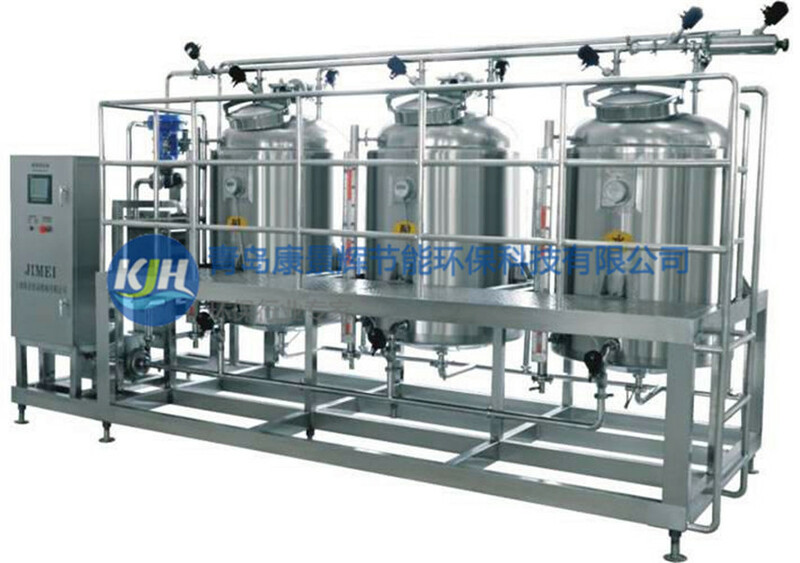 6.Small footprint, high degree of automation, stable operating parameters. 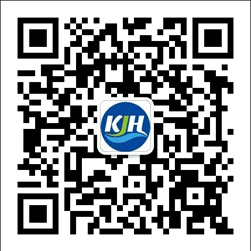 7.Low cost, less investment, only 60-70% of intermittent crystallization equipment investment.